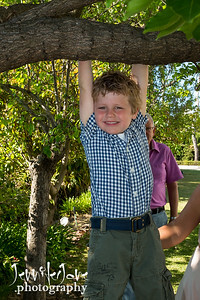 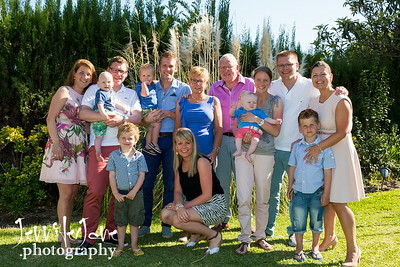 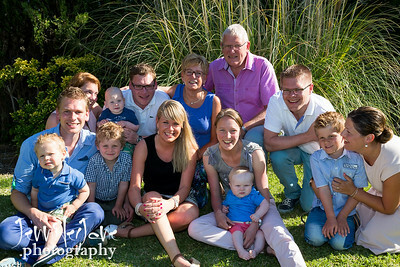 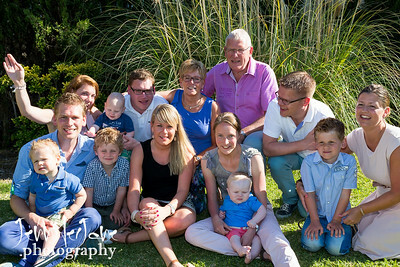 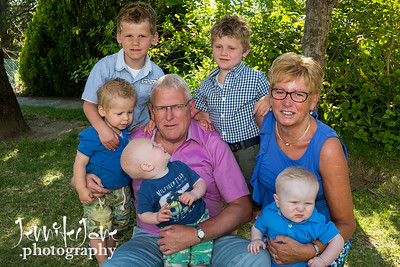 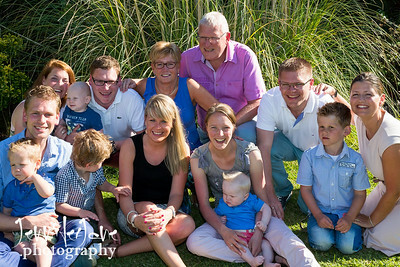 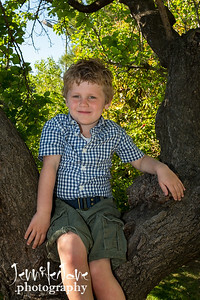 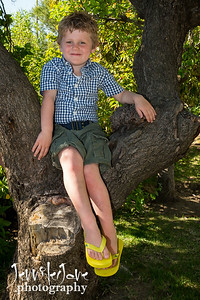 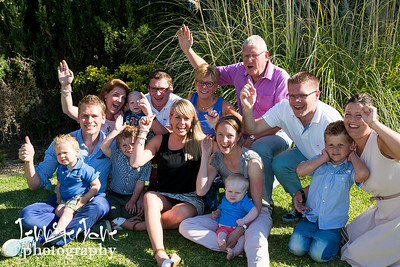 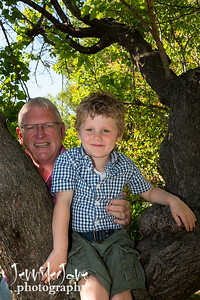 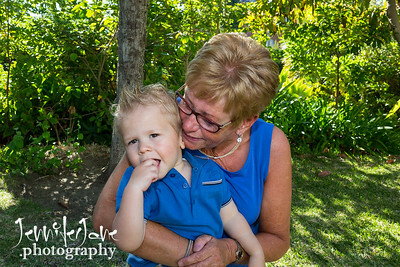 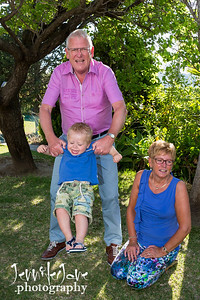 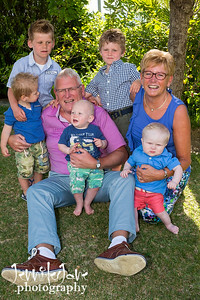 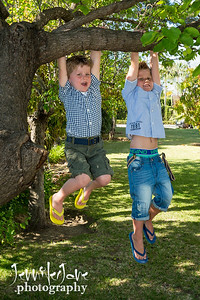 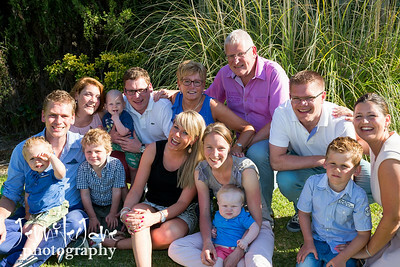 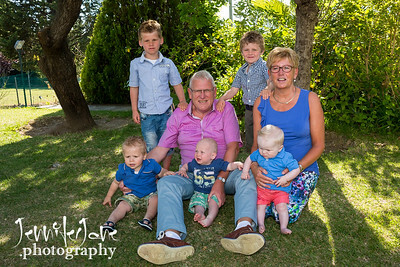 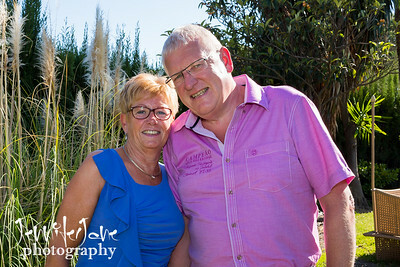 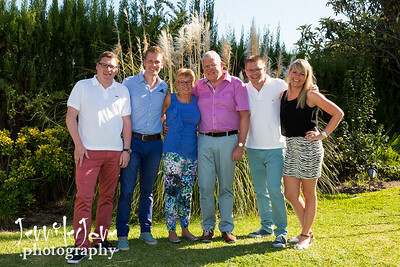 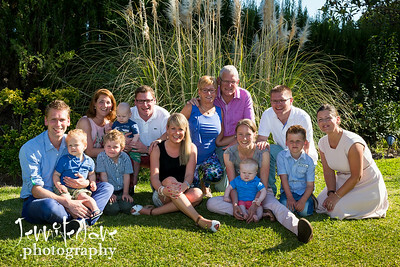 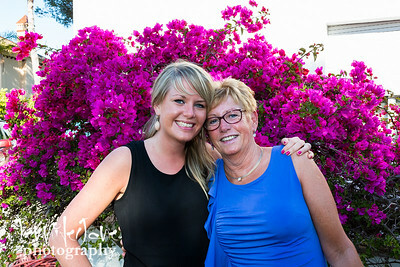 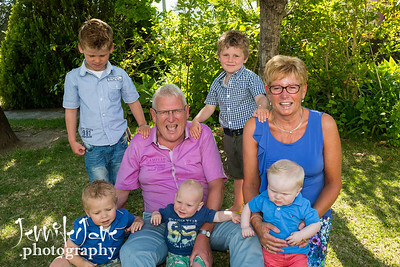 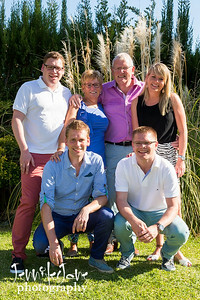 A family holiday is a great opportunity to capture some great family photo´s together. 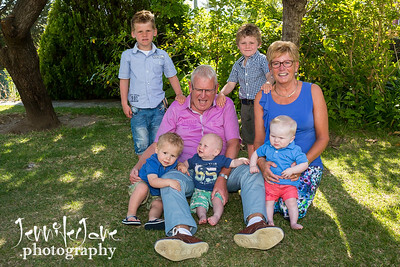 You maybe celebrating a birthday or even a wedding anniversary, whatever the occasion why not celebrate this time together with a family photography shoot. 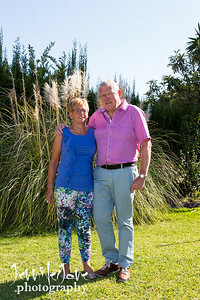 I can come to where you are staying or or location of your choice.